Have you ever used Bidvine?! Bidvine is a great website that you use to find a local plumber, photographer, cleaner, guitar teacher, yoga instructor, pretty much whatever help you need. 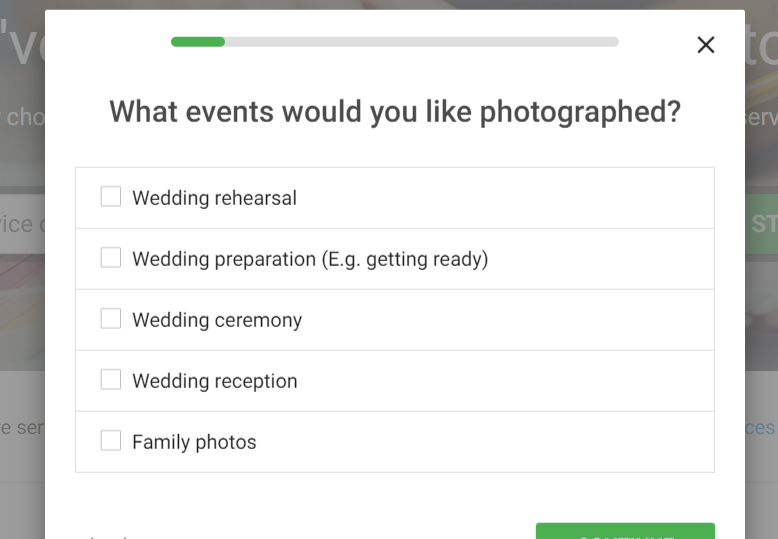 I used the website to help a family member look for a wedding photographer. The site asks you some questions to find out more about what you are looking for and then you hear back from them with several options. If you decide to use the service, you can also leave a review, to then help other people that are thinking about using the same company/person. Would you also like engagement photos? 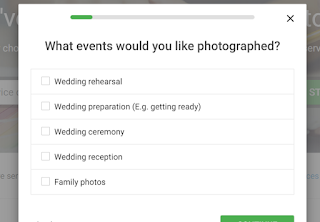 What is your estimated budget for the photographer’s services and images? How many hours will you require the photographer on site? It is important you take the time to fill out your answers accurately so they can recommend the best to suit. Different questions are asked depending on the service, but it is important they know your budget and how soon you require the service. The website itself is really easy to navigate and to understand. You can search by category and everything is very eye-catching and colourful. I would definitely recommend it as I think its a really helpful site and I would rather use something like this than just search on google as it is more trustworthy and I feel a lot safer. If you want to find out more about the site and how it works you can click here.